My apologies as I completely bypass the fact that I haven’t written a darn word here since before I turned 31. Yikes. Call it what you will, but things have been crazy. Too effing bad. It’s my blog. Firstly, my birthday was December 2nd. So was Britney Spears’. I hope you sent her a card. My office also had their holiday party that day, so I drank my face off that night, was forced to do the Electric Slide in front of all of my coworkers, and learned that I am amazingly good at shuffleboard (the table version, not the retirement community version). All in all, good times. Went to bed a little tipsy with a tiny case of the sniffles. The next day, I woke up without a voice due to laryngitis and a nasty sinus infection. Like, none at all. Not a squeak or a crack, just a teensy little bit of a whisper. Therefore, I attended our annual FriendsGiving party with a notepad and the husband acting as my translator. I later learned that I infected approximately seven other people with my illness that night. I was concerned for a few days that the Zombie Apocalypse would begin in Toledo, Ohio, but thankfully some strong antibiotics and lots of tea and rest killed the infection. I missed two days of work, and that was tough. I also didn’t speak for days on end, and that was even worse. I love to talk. I love to hear the sound of my own voice. I even love to read my written (typed) words in my own voice. Oddly enough, my inner monologue is British. And male. …That might explain a few things, but I digress. Oh right, this was supposed to be a QUICK recap… got it. So anyway, lots of busy workdays, fun parties with friends and families, and I’m finally feeling better now that the antibiotic has cleared the plague out of my system. There was a full moon last week, and I feel like I might have ovulated then. I hope that’s good luck. I also drank some magical pink champagne given to me by three fertile friends, while wearing my mystical fertility bracelets and earrings, so hopefully that helps too. I’ve been doing really well at not paying such close attention to my cycle. I can’t just give it up cold turkey, but I’m doing better. No OPK’s this cycle – That’s step in the right direction, wouldn’t you say? Oh, and then I spotted for four days this week. With no real explanation as to why… I wish I knew, but I’m really trying not to obsess. To take my mind off of things, I joined an online Secret Santa exchange through Reddit. If you’ve never tried their gift exchanges (they do lots of them every year), you should give it a shot. 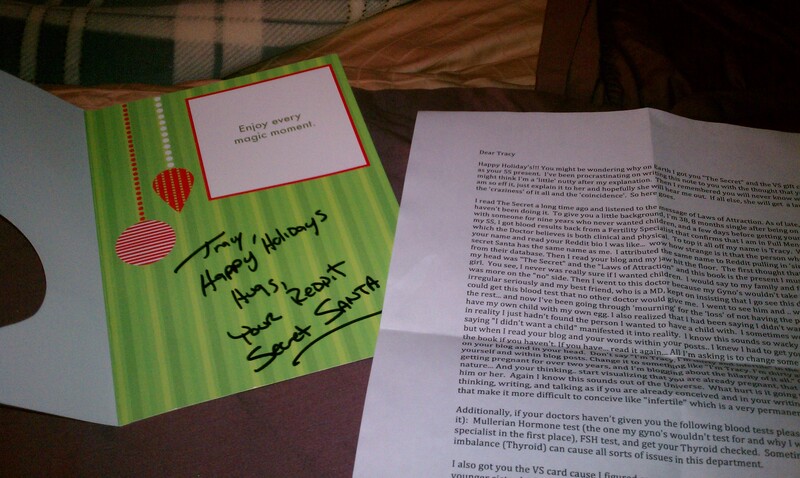 I got the gift from my Secret Santa today, and it was so amazingly heartwarming, I want to share it with you all. We have the SAME NAME. How can that be?? We also have something else unfortunate in common in that we are both living with fertility impairments. Perhaps that’s not so strange considering that one in eight couples in the US are currently dealing with infertility, but the fact that my SS’s fertility challenges came to light mere days before she and I were matched is so eerily amazing, that I cannot help but believe it was meant to be. To call it a coincidence would cheapen the amazement we both seem to have felt in being matched. The best gift I will receive this holiday season is the gift of a new outlook, and I have my Secret Santa to thank for that. Tracy, I hope you are reading this, and I hope you know how special you are to me. I will be praying for you to find a way to your dream, whatever it may be. Happy Holidays, Redditors. May the new year bring you closer to your dreams! I really am kind of speechless after this whole experience. I feel badly for complaining that the person I was matched with was nothing like me (I mean, he doesn’t even like bacon! What?! 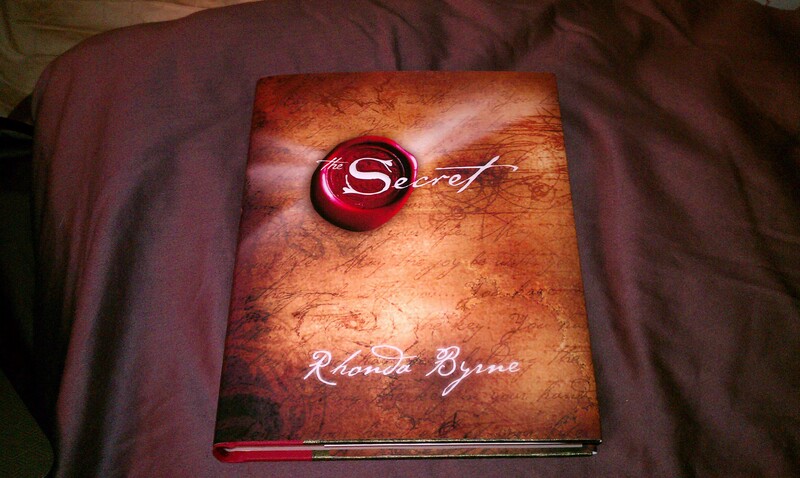 ), but now I hope the gift I came up with for him makes him even a fraction as happy as this gift made me. 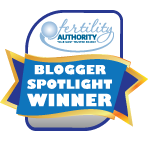 It was from a complete stranger, who I have more in common with than some of my closest friends… And it made a huge difference in how I see my outlook on my fertility. Well folks, I really wanted to stop in to update you, but now I really have to get back to my kitchen. It looks like Pinterest threw up in there, and those DIY holiday gift projects are going to D themselves. ohmygosh, how cool is that!? What a nice gift! I am so glad you are able to have a new outlook on all of this. I hope it’s exactly what you need. 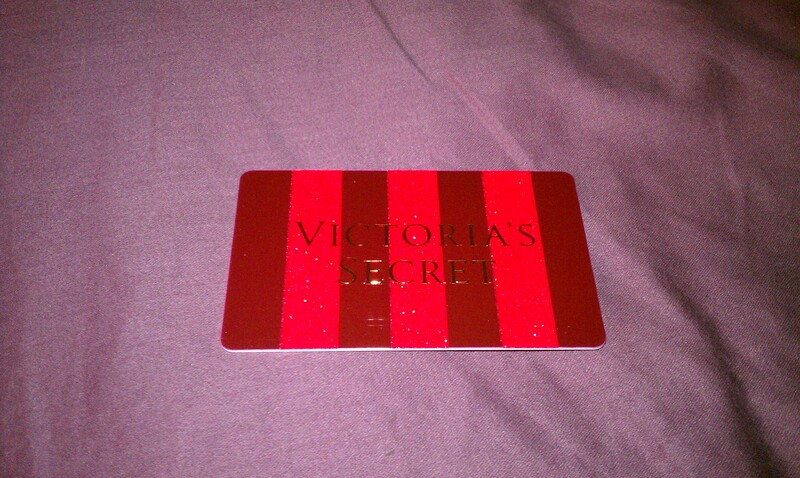 And the VS gift card can’t hurt either….I bought myself a lil’ something recently to spice things up too. Good luck to you this month! Wow, sounds like the perfect secret santa. So glad it is making you happy and relieving some stress. Happy holidays! What a sweet gift. I love this post! Also, happy birthday to you and Ms. Spears.